New venue, I was after tench but the 14lb carp gave a great fight on 5lb line and a 10 barbless hook. 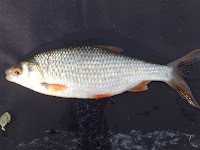 Also caught 3 small roach but the tench will have to wait for another day! And that fish wrapped up the challenge for 2009. 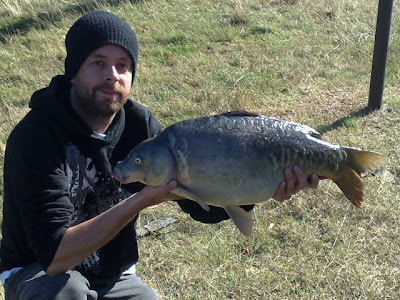 My target was to catch 95lb plus of Tooting carp, that's 1lb of fish for every £1 spent on licenses to fish there. 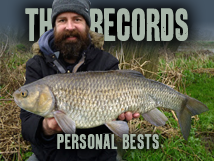 I finished well above my target with twelve fish for 170lb 14oz... And my new PB, a twenty... Well pleased!